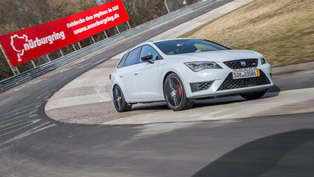 The new 2014 Seat Leon Cupra 280 DSG managed to smash the Nurburgring lap record for a FWD (front wheel drive) car. 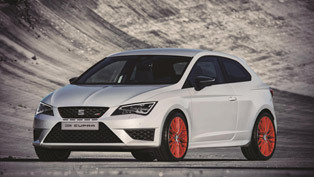 The hot hatchback managed to do a lap in under 8 minutes, which makes it the first FWD production model below that barrier. 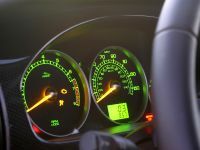 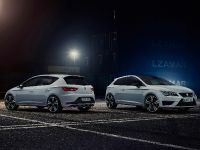 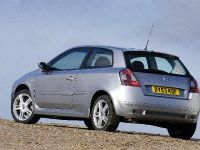 The current record was held by Renault Megane RS Trophy, which stopped the clock at 8 minutes and 8 seconds, but the new Cupra 280 needed just 7 minutes and 58.4 seconds. 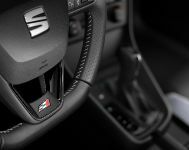 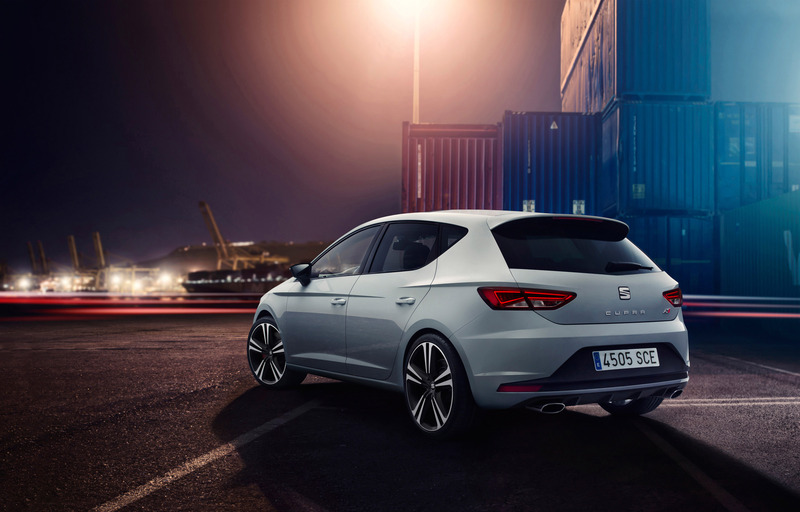 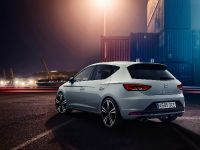 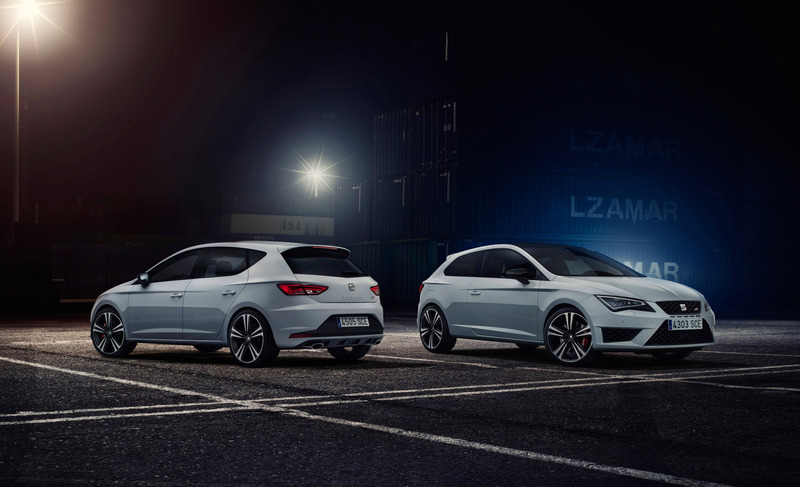 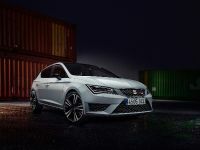 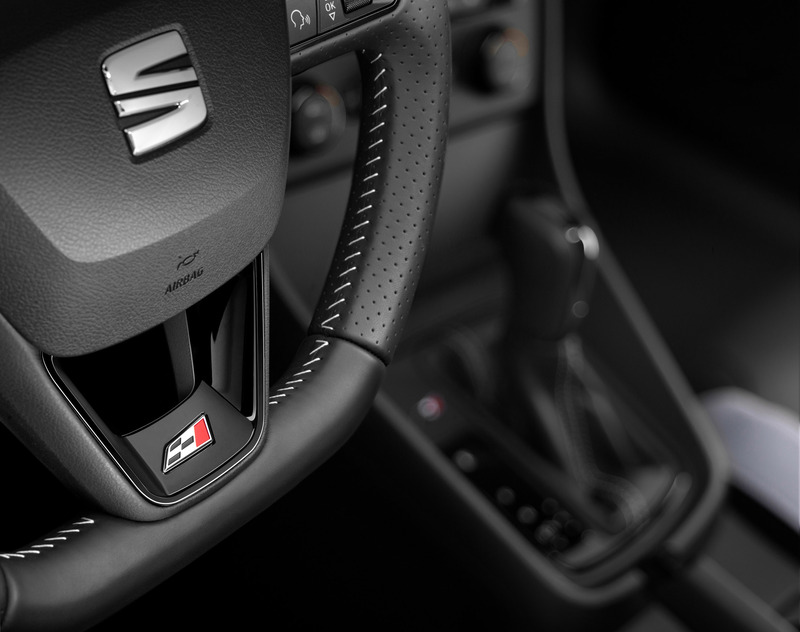 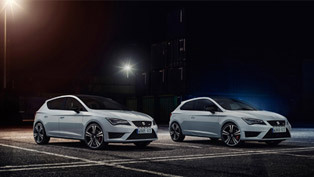 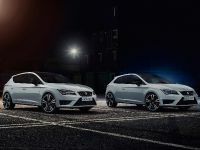 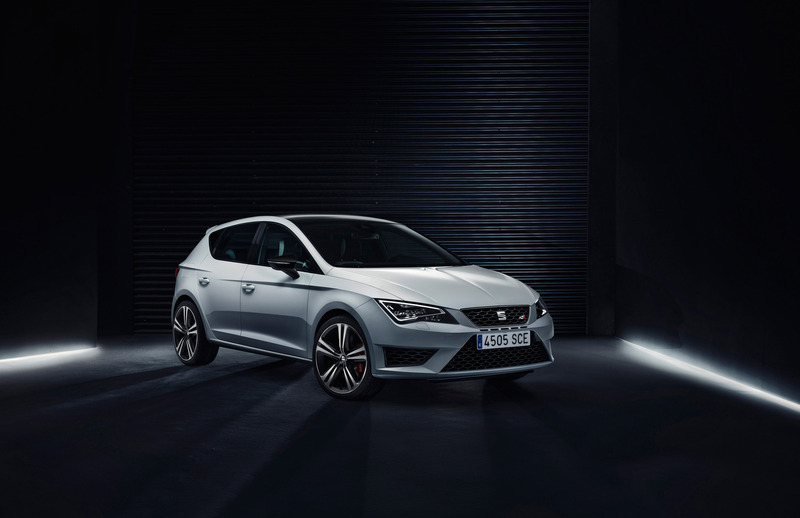 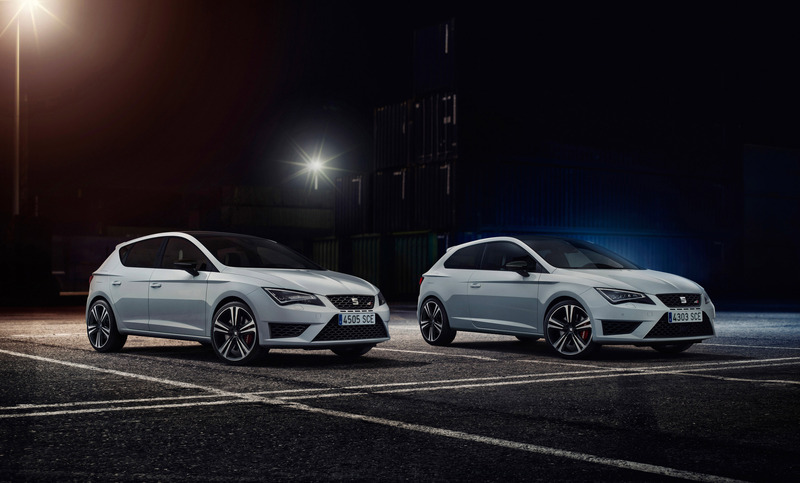 2014 Seat Leon Cupra 280 is powered by a 2.0 liter TFSI engine with 280HP (206 kW) and 350Nm (259 lb-ft) of torque at 1,750RPM. 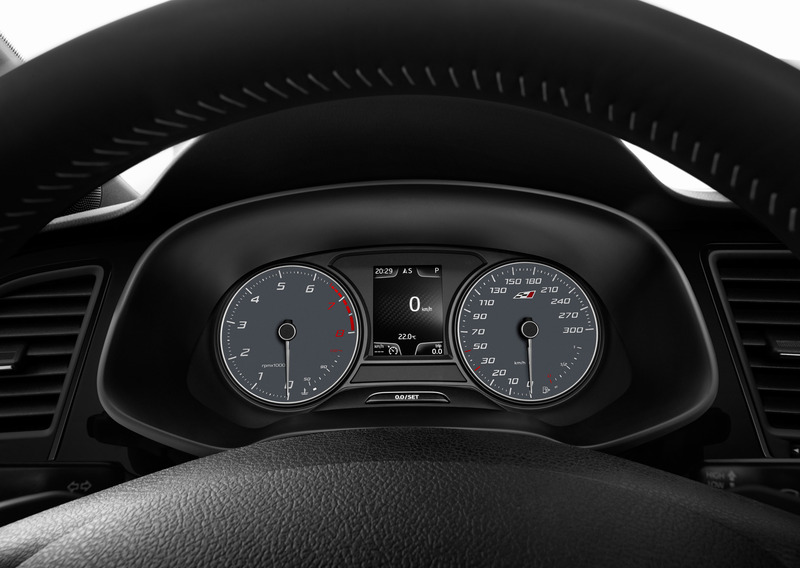 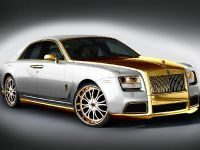 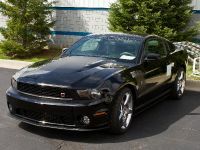 0-100 km/h in 5.7 seconds and a top speed of 250 km/h (155 mph) – electronically limited. 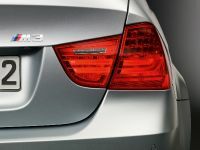 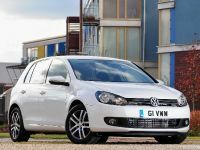 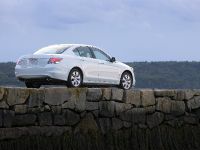 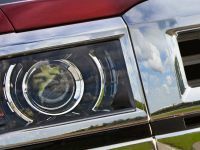 It is able to return 44.1 mpg UK with CO2 emissions of 155 g/km. 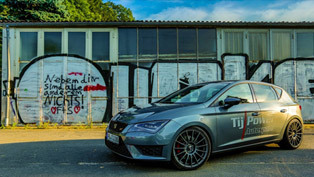 Other highlights include a DSG double clutch gearbox and an optional Performance Pack that includes Brembo high-performance brakes, specially designed 19" alloy wheels and Michelin Pilot Sport Cup 2 tyres. 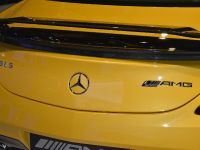 There is also a mechanical front axle differential lock, a progressive steering system, DCC dynamic chassis control and two-stage deactivation of the electronic stability control (ESC).